You’re all going to read a lot of stuff about the maybe, on / off Liberal Spill this weekend into next week. There’s going to a whole lot more very serious stuff by insiders, where there will be soundings, insider stories, senior ministers, junior blah blahs quoted. There will also be the creative outsiders, like Buzzfeed, who will be entertaining with their crazy crazy gifs and sourcing. Not me, not now. I’m asking the question, though, what might the punters think of a new Government where Malcolm Turnbull gets back in the big chair? For guidance, I am seeking the soundings of Taylor Swift. 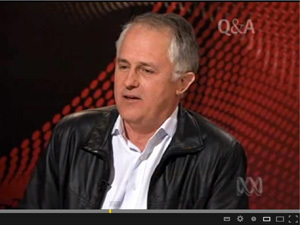 Throughout 2014, like Taylor Swift, Malcolm wasn’t getting the airplay on Serious radio – he was getting a bit of the hilarity of having to explain the stupidity of the downgraded NBN. Occasionally, though, we got a glimpse of Malcolm cruising along to his own beat, saying things were alright. He was playing the game, keeping himself nice and quiet, but still getting in gentle barbs every so often. Following Holt’s death, McEwen was appointed caretaker prime minister on 19 December 1967. McMahon was a leading aspirant for the Liberal Party leadership and therefore the prime ministership, but McEwen told him bluntly: ‘Bill, I won’t serve under you . . . because I don’t trust you’. McMahon withdrew, and (Sir) John Gorton succeeded McEwen as prime minister on 10 January 1968. While Abbott has broken promises as quickly as Warwick Capper talks – both men unaware of the impact of their scattergun awkwardness – Turnbull is in such an irrelevant portfolio that he has worn little of damage wrought by the flying policy monkeys created by the dreadful budget. It summed up the different pitches for the two men in that campaign, especially highlighting the role of women with the vote. Handsome Mr. Menzies is a direct contrast to the less than appealing Chifley. This car theme isn’t untouched in the modern era. Dave Pope in the Canberra Times did this apt cartoon some time ago. 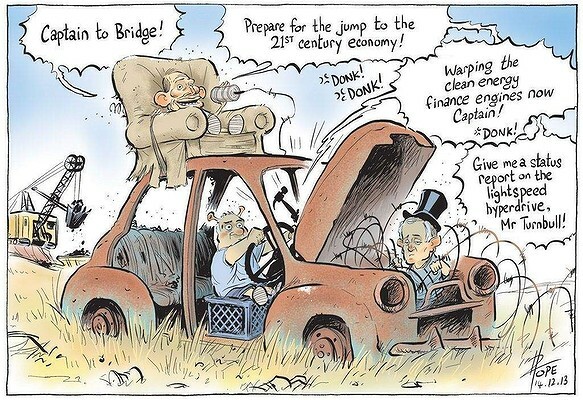 Old car, but this time Abbott is being a child, issuing cluess discussions. That brought to mind for me an image I cobbled together that could be used to symbolise Turnbull’s self-imagined rise to leadership. What does Malcolm have to offer if he does indeed win? Let’s turn back to some Swiftian analysis and consider how people might react to Turnbull as PM. There’s the possibility that Turnbull as PM could have a number of minuses for the Liberals. He could run the risk of losing the aspirational voter in the outer suburbs who might not like his urbanity and championing of what they would call “fashionable” social issues and climate change action. It could be argued conversely, though, that these voters could already be turning against the awkwardness of Abbott and the failure of his government to deliver on much of anything. In addition, if we look as the way Mark Bouris and John Symond have managed to find a place in the hearts of aspirational outer suburban people, we can see that wealthy inner city people can be respected for professionalism and success. Abbott had little success before coming into politics (and not a great deal since entering) while Turnbull’s CV is well known. The Mr. 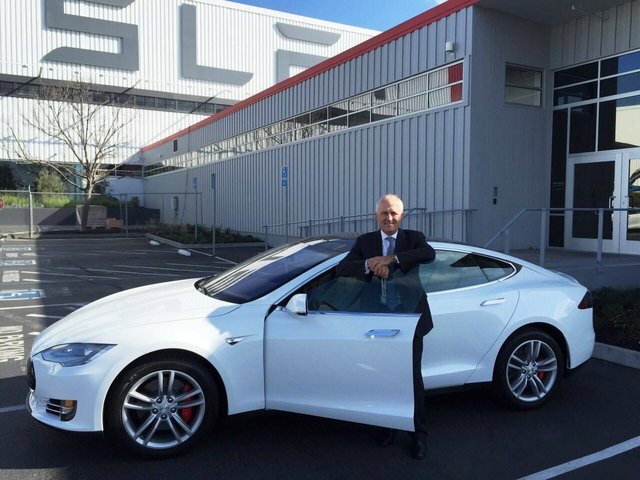 Smooth “I drive a Tesla” act we can already see from Turnbull, and it may well work, even as there will be those angry about an Abbott defeat. There is also the issue of those voters who swing to Labor or the Greens due to a variety of Abbott’s authoritarian policies and attitudes – having Turnbull as leader may pose a concern for those in the centre, hence why we already seeing the ALP target Turnbull, who is a harder target than Abbott. These people, though, shouldn’t be fooled by Turnbull, thinking that support for marriage equality and climate change will necessarily make him in a progressive Liberal leader. 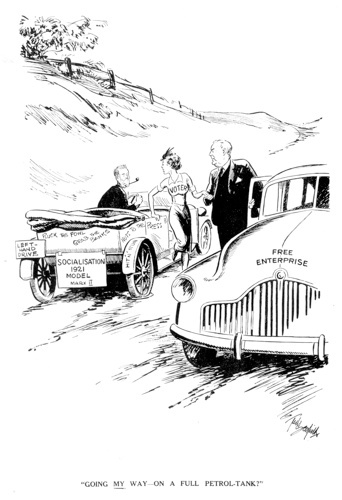 It would hard to see him, for example, oppose a new form of Work Choices. 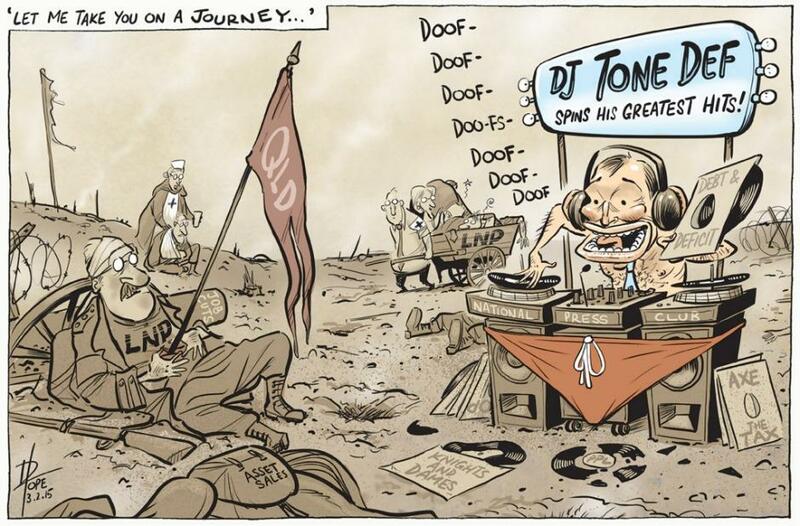 While for Tony, it’s hard to see him being capable of anything more than what Dave Pope has him doing – spinning the old tunes. While Tony is repetitious, I don’t think he can adapt to the refrain of Swift. I’m not sure I entirely agree that Turnbull can change things for the LNP unless he gets a free hand with policy.